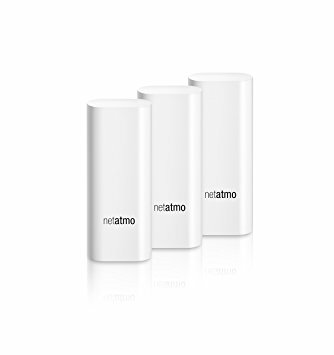 Netatmo is your trusty healthy home coach, which will help you achieve a healthier home for you and your family. 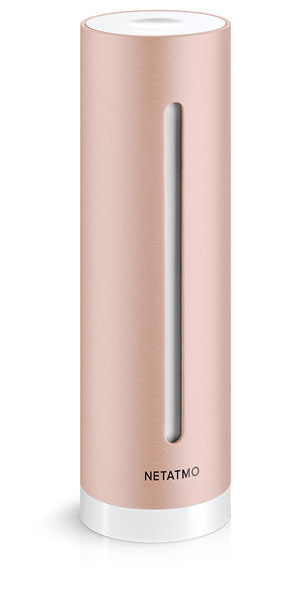 Healthy Home Coach is designed to be sleek and comes in rose gold pink , which is stylish and out of sight, perfect for blending with any decor in the house. The device measures the vitals of your home such as, air quality level, humidity, temperature and noise levels and it alerts you when something needs to be fixed an how to fix it. Perfect for families with children suffering from asthma, the home coach will ensure a safe and healthy environment for your little. The user friendly app displays all the levels in your home and you can easily see what seems a little high, or what temperature is optimum for your comfort. With multiple Healthy Home Coaches, users are able to connect the devices together to monitor all the rooms through one app. 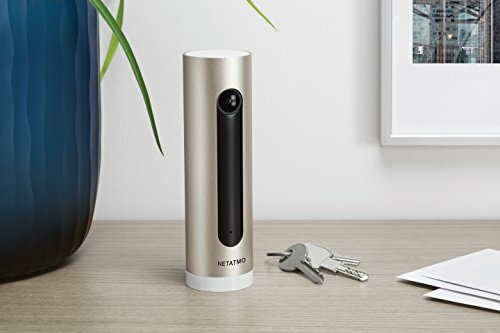 Here are some other products from Netatmo. 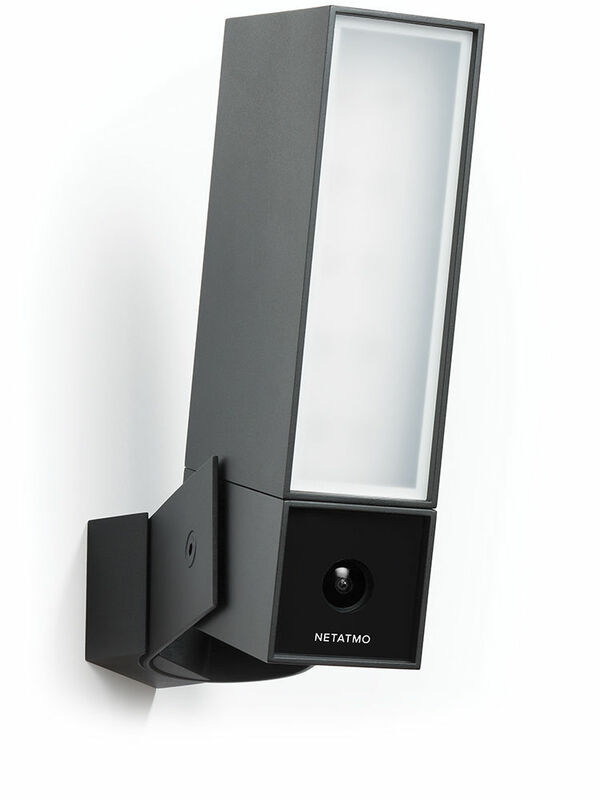 Netatmo Tags can be placed on your windows, doors or even mailbox. When they are opened, they send a notification to your smartphone. The Tags also have open and close sensors, to let you know if you accidentally left a window or the garage door open. 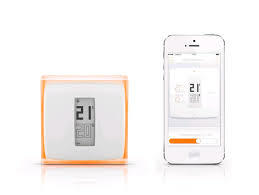 Change your home’s temperature, from your bed or from the other side of the world. Ultra precise alerts let you know instantly about what happens outside your home. Users can use live stream to view their property in real-time.